It’s always an adventure getting cats to the vet! I just put Ted in his harness and off we go but he’s not particularly HAPPY about it. It’s just easier for me managing him with the harness and leash. He simply HATES the carrier. 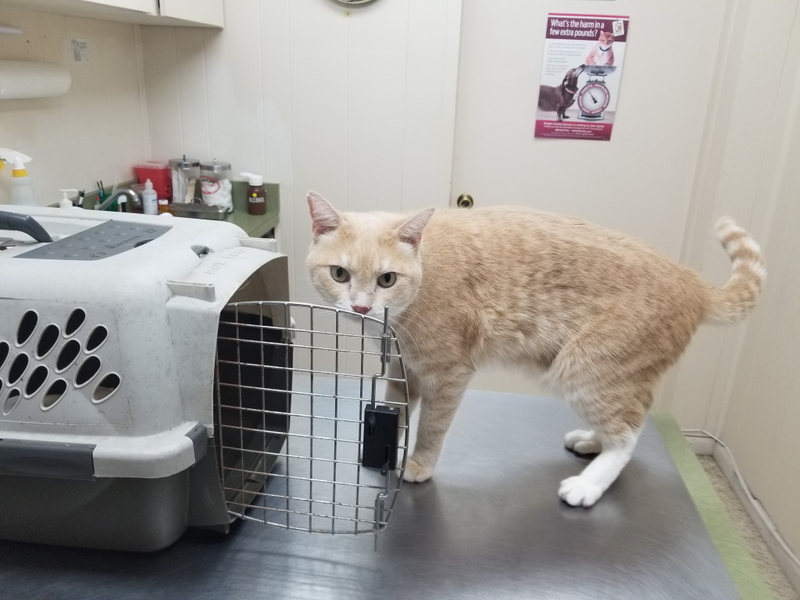 Hope you can find a new vet that you like close to your new home – those long trips in the car with an upset cat can FEEL longer than they actually are!!! The harness is a good idea but getting it on Floki could be just as difficult. I am well acquainted with the under-the-bed feint! 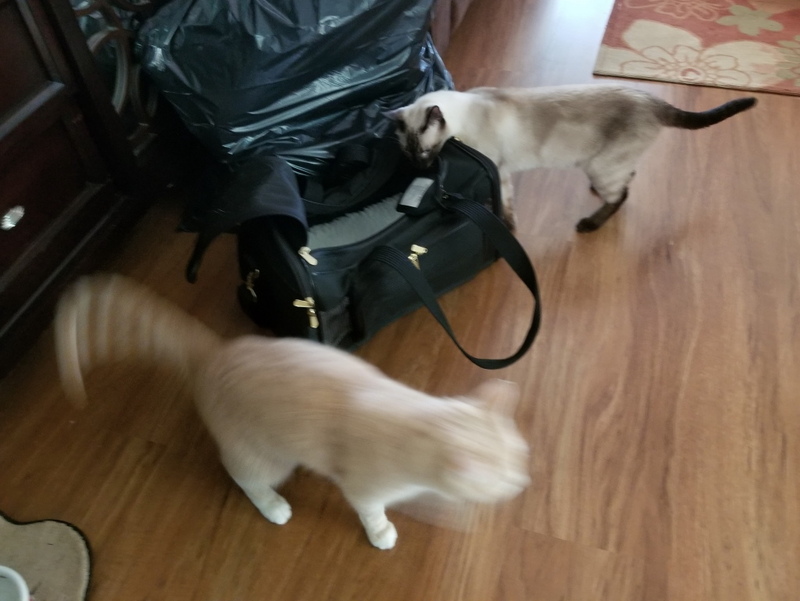 On days I need to get one or both my kitty boys into a carrier, I need to close all bedroom doors when they are busy eating. 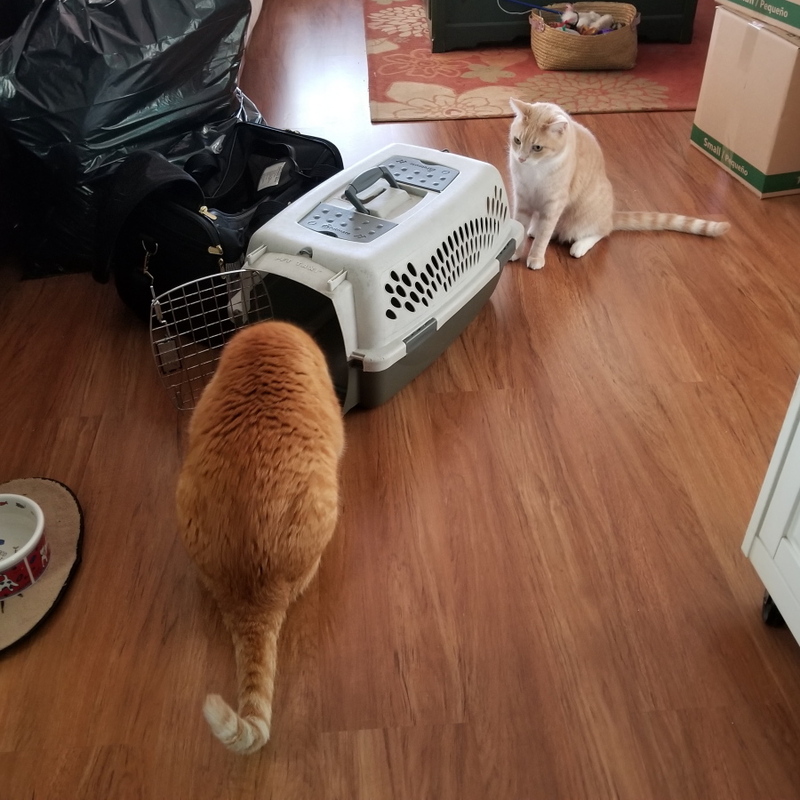 From there out, I have to work strategically to catch and “imprison” the cat or cats scheduled for a grooming or trip to the veterinarian. 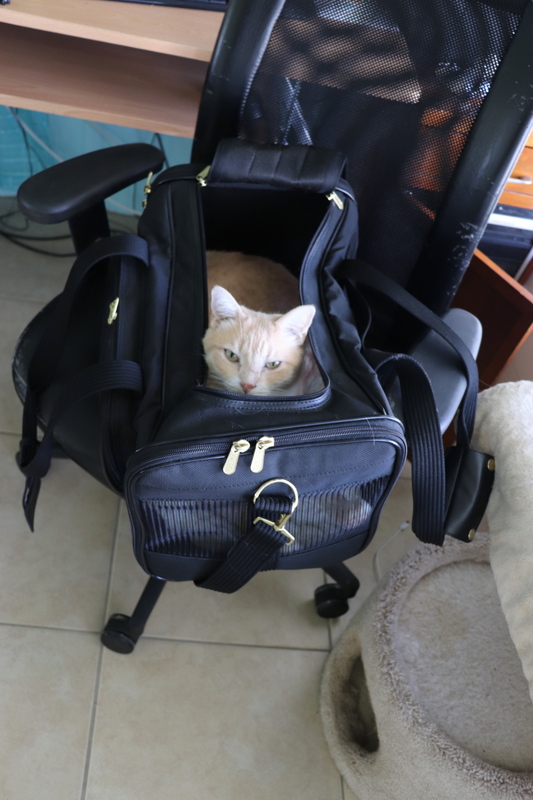 Dougy is the worst one when it comes to putting him into the carrier, but he’s the one that love, love, loves to explore once he arrives where we are going. Andy is more likely to remain in place till the grooming or veterinarian exam is done. 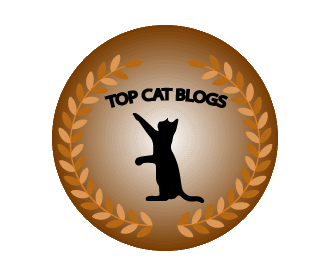 Best wishes for finding a new veterinarian for your kitties, too! Thanks. Maybe the new vet will make house calls. Oh, wait . . . this is 2018. I did a double take there – a veterinarian making a housecall…. I never had one that did! Maybe a mobile vet’s office would be a good business model. Actually, that would be an excellent business model in many places. Remote rural communities or urban communities where people have to rely on public transport, ironically, both would benefit from this service. I bet those vets have seen it all. Well, at least Frankie got his rabies shot. Yes, that was good but Floki still needs his nails trimmed. I would think a top loading carrier would seem like a box and would draw the cats in happily. But what do I know? I’m a dog…. Good luck getting Floki’s manicure done. Floki is a very difficult cat. I’ve had to cancel vet appointments because I was unable to catch the cat that was going. They just laugh at the vet’s office…I’m sure they’ve heard that one before. 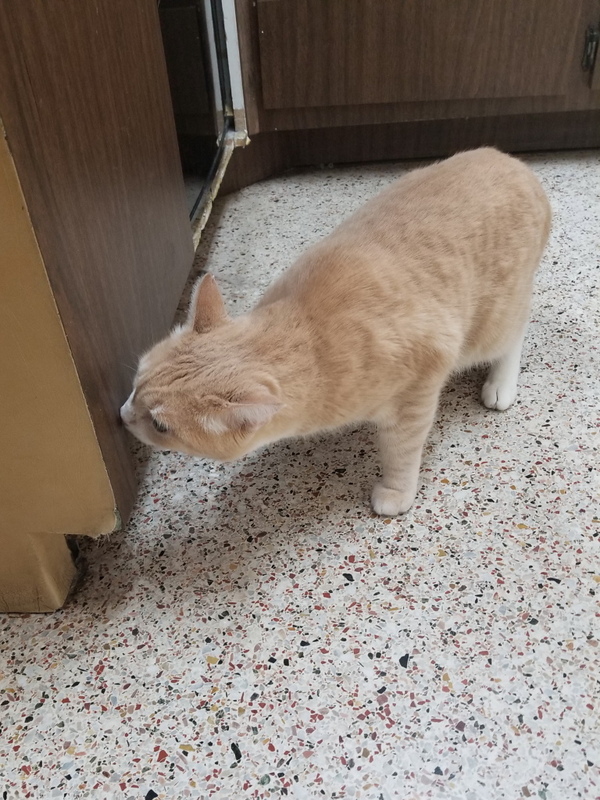 I’ve had one cat make it to an appointment and the other successfully hide till it was too late. That rascal got to go solo two days later. Good luck with the aptly-named Floki! This seems to be more common than I thought. Wow. Floki is pretty impressive. Got away from the two of you after your planning and preparation. Isn’t that top loader carrier FABULOUS? I have the exact same one and I LOVE it. It really alleviates a TON of stress! 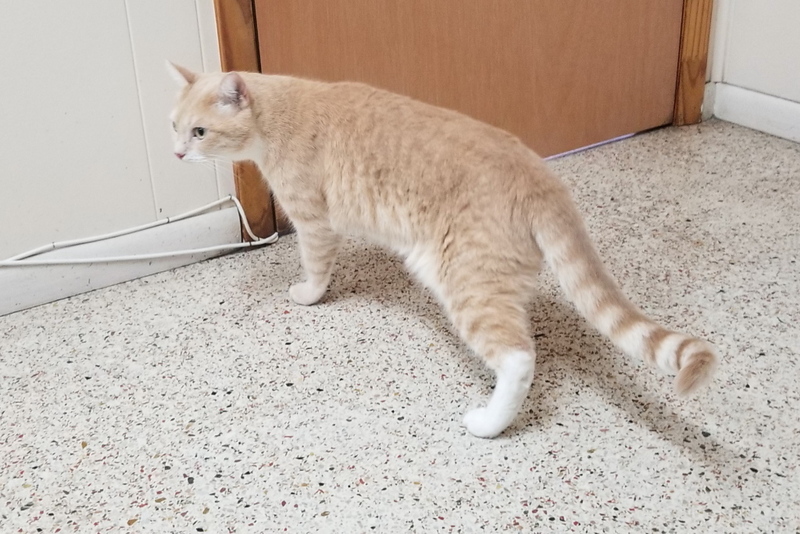 Don’t feel bad about having to cancel a Vet appt due to a cat that runs and hides, I had to do that TONS of times with my Angel Bobo and at least once with Cody. I think that is something they run into every day! I am hearing that is pretty common. You definitely aren’t the first to have to cancel a vet appointment for that reason! I am finding that out.